During the hustle and bustle of holiday shopping, I was able to pick up the perfect gift for my mother-in-law. The Samsung Galaxy Exhibit with the Walmart Family Mobile lowest price rate plan was easy to setup and use. It's affordable for me to pay the plan for her and if she decides that she doesn't want it anymore, I am not locked into a contract. 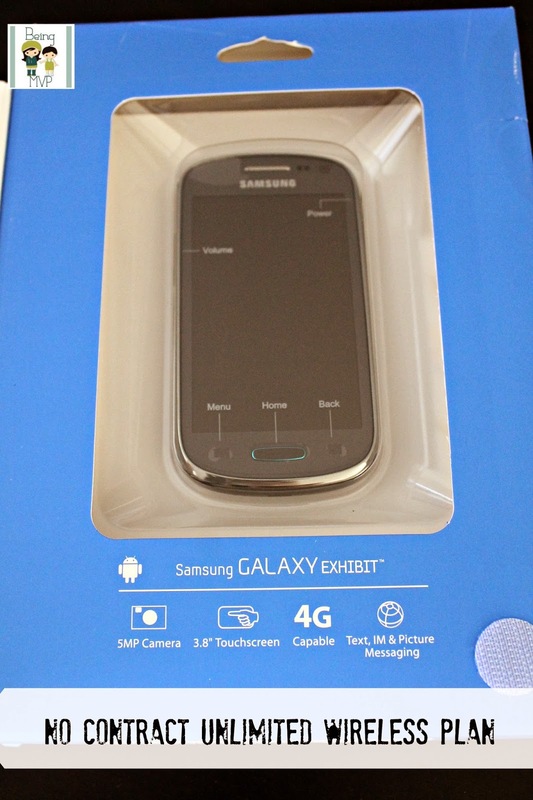 The phone is super slim and sleek and I wrapped it up for Kenzie to present to her grandma on Christmas. Guess who was shocked and excited? Good thing we were hosting Christmas and had the entire day to spend with her to teach her the basics of taking a photo and texting/emailing. It is also nice that she can access maps to get directions to places where she otherwise would have jotted down on a small piece of paper or just get lost. This is a huge advantage to having a smartphone. She will also be able to send me photos of Mason going to Gymboree classes since I work during the week (I missed out on many potential photos when Kenzie went to Gymboree since she didn't even know how to use the camera on her regular phone). Since this is her first smartphone, I'm sure there will be many questions asked along the way but I am happy to teach and guide her. 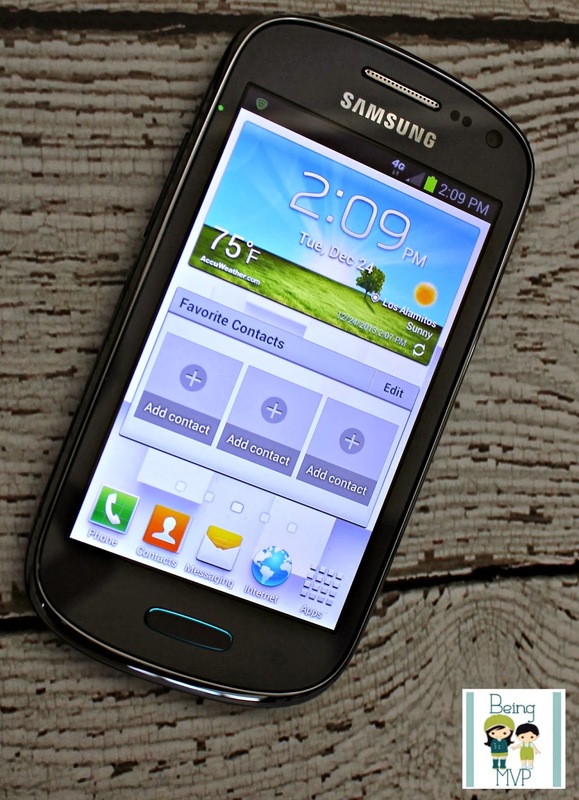 The Samsung Galaxy Exhibit 4G smartphone and Walmart's Family Mobile unlimited, no contract plan is an excellent holiday gift because you only initially pay for the phone and activation. You can opt to gift extra months of service. You are not tied down to any long-term obligations nor is the recipient. It's a wonderful way to introduce the benefits of a smartphone to your child or other loved one. I see so many youngsters who abuse their parent's wireless plans but with Walmart's cheap wireless plan with unlimited data, you end up being the winner because there are no hidden fees, no contract and no extraordinary upfront phone cost. You can also monitor the use with the online account management which is really convenient for parents. I don't plan on monitoring my mother in law but when it's time for Kenzie to get her own phone, let's just say Hubs will be monitoring very closely! 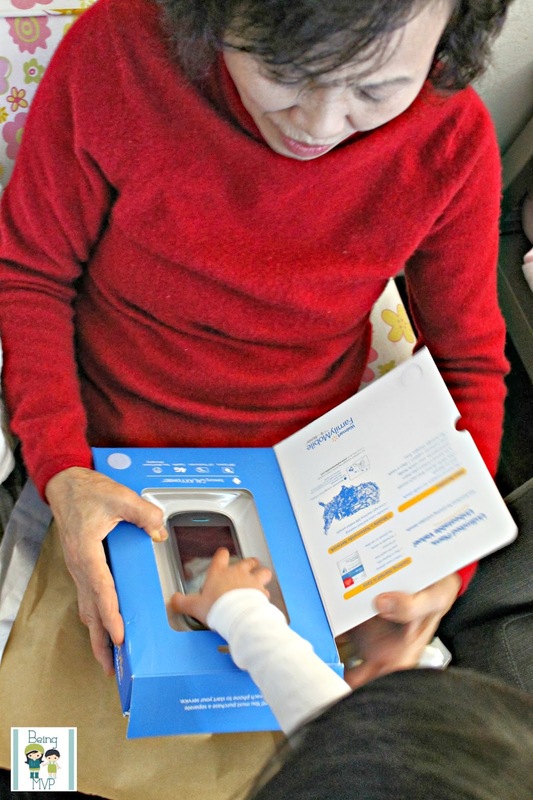 This is a great gift that will be well used by the recipient and bringing grandma up to speed with technology is the greatest gift for me as I can share in the precious everyday moments that pass by when she is watching my children. Affordable and perfect for gift giving because of the no long term commitment. What are you waiting for? Pick one up today! It is such a life saver just for the GPS and she gets to learn new things too! This looks like a really nice phone that is easy to use and navigate! This will be a great thing for her to have! النمل الأبيض قادر على هضم السليلوز ، وهو المادة الليفية الموجودة في الخشب. هل النمل الأبيض خطير؟ إنهم لن يأكلوك أنت أو كلبك ، لكنهم سيأكلون أي خشب في منزلك. بطيئة وثابتة ، سوف يستغرق أكثر من 3000 سنة لنمل واحد من النمل الأبيض لتناول الطعام منزل كامل 1000 قدم مربع.